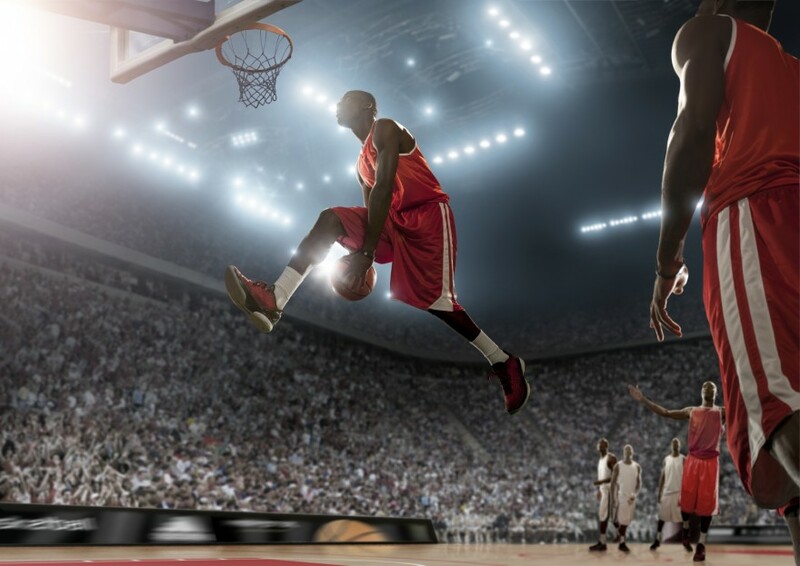 UTC imaging in NBA for monitoring “elastic springs” in high-performance basketball players. FC Barcelona invested already more than 2 years ago in UTC imaging as a reliable tool for monitoring their players. Besides football also for their basketball team playing in the Euroleague. Since one year in the USA too, two of our customers are monitoring players in the NBA (National Basketball Association) by means of UTC imaging. This monitoring offers the NBA teams improved load-management to prevent tendon injuries, better management of tendinopathies and in case something still goes wrong it offers guided rehabilitation. UTC imaging is also used in some research projects that are sponsored by the NBA and GE. In the meantime the first NBA team has invested in the UTC imaging technology themselves by purchasing the UTC System. The system arrived well in time for establishing the pre-season “base-line” of each player before the start of competition. Now that the season has started, the players are monitored and when necessary training schedules are adapted to avoid over-use and missed-games. And if it might come to an injury at all, UTC imaging facilitates a quick return to play.